There’s a reason why some of the best shops in most neighborhoods are tucked away, often hidden, but nonetheless easy to find by good word of mouth. 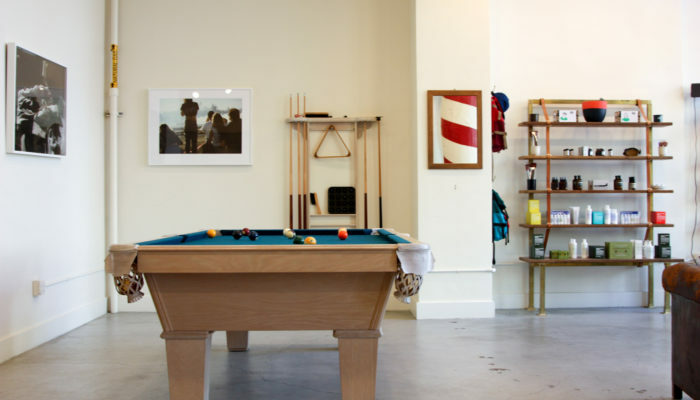 The eight chair shop in Fellow Barber’s Mid Market section of San Francisco is meticulous, while it’s everyday upkeep is a testament to the high standards set by the brand. 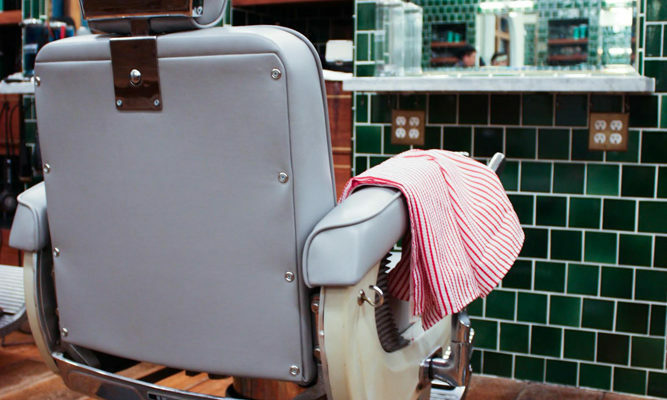 Every detail, from the vintage barber chairs, to the 1930’s throwback coat rack, are all elements that serve as instant conversation starters and add to the growing appeal of the Fellow Barber brand. And while walk-ins are always welcome, appointments are what make this shop operate the way most businesses should. Get in, get out, then shoot some pool with that spare five minutes left on your lunch break. 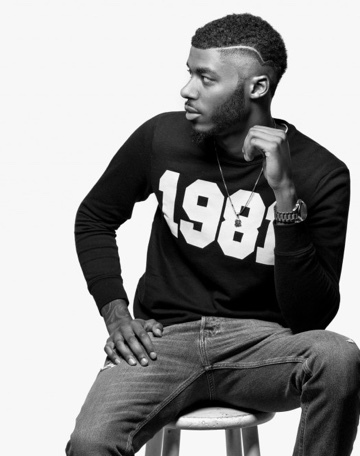 The welcome here is meant to elevate that barber client relationship in every way, while the value of a skilled barber is always at the forefront. 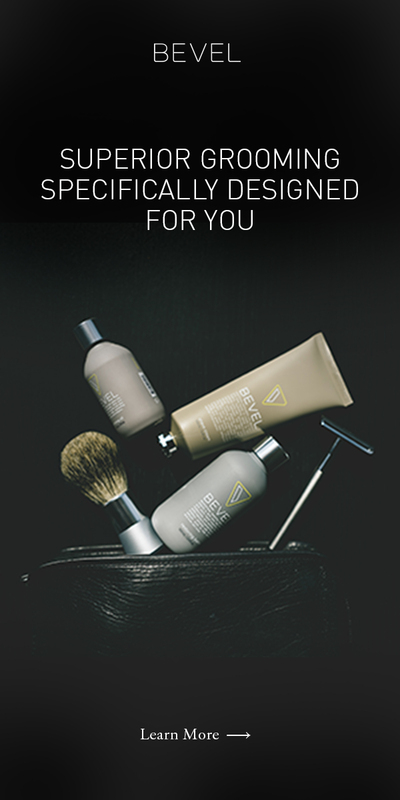 It’s not often you find a blend of the classic barbershop feel [shaving cream dispensers, hot towel shave distressed wood and metal fixtures] and modern accents [online appointments, young and old barbers, a spectrum of cuts. 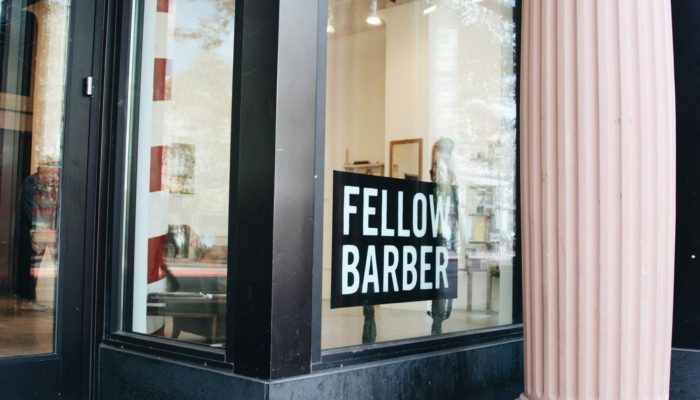 Fellow Barber’s location in Mid Market does that.